The EXP 2100™ PACK is the larger version of our EXP 1500™ PACK with a few additional features. 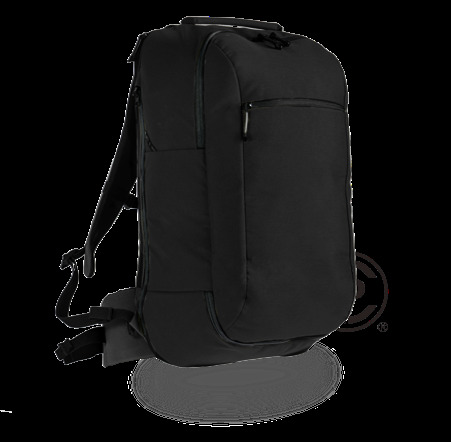 It’s a clean low-profile pack that’s highly adaptable to support the changing demands of your day or mission. The EXP 2100™ can be quickly expand to add 900 cubic inches of extra volume. 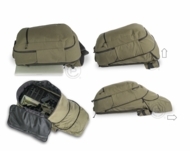 It can also extend to carry items up to 29” long. 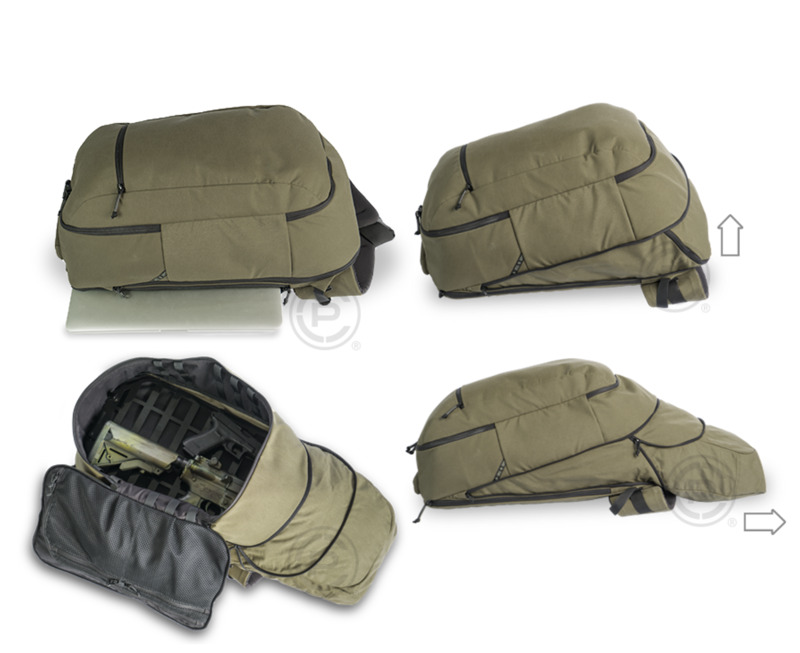 The EXP 2100's sleek uncluttered appearance has no outwardly glaring military features, blending well into urban environments as an everyday use bag while still offering maximum tactical utility.